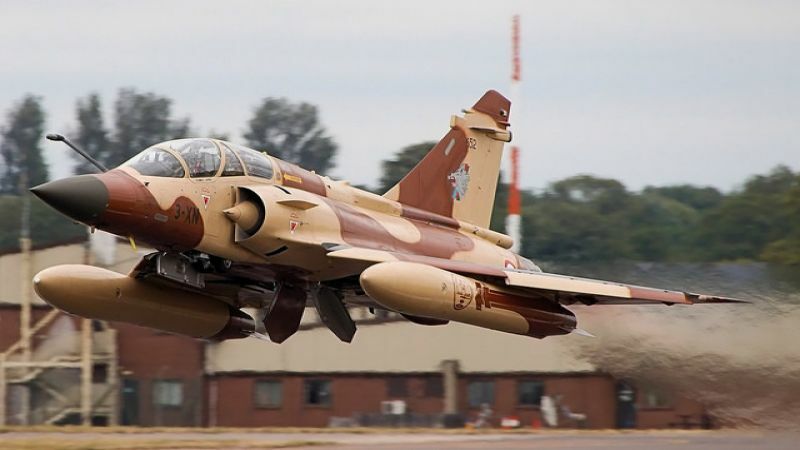 With more than a month's delay in fulfilling its legal obligation, the Ministry of the Armed Forces has just sent its annual report on France's arms exports to the deputies. 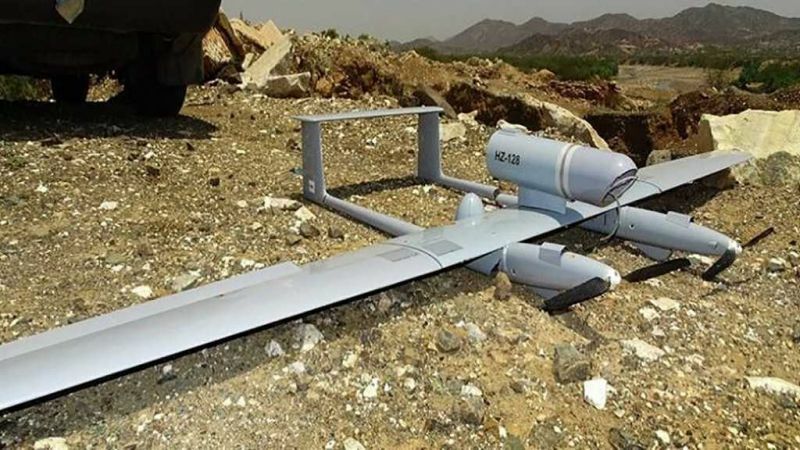 They were able to discover that in 2018, when the humanitarian consequences of the war in Yemen were dramatic, French industrialists delivered more than €1.3 billion worth of arms to Saudi Arabia, the country that leads the international coalition involved in this conflict. This coalition is regularly accused of obstructing aid to the population and bombarding civilians. But in 2018, the Saudis remain among our five best customers in terms of arms orders (more than 600 million euros in 2018), behind the United Arab Emirates (700 million), which is also involved in the Yemeni war. In total, last year, French arms deliveries worldwide amounted to €6.7 billion, more than half (51%) of which went to the Near and Middle East. This trend is expected to continue as the region represents nearly 60% of the order intake for 2018. While overall order intake from French manufacturers is falling - a trend that is probably linked to the weight of Rafales sales, which have inflated the figures for previous years - it remains well above the 2012 level. Over the period 2013-2018, France became the third largest arms trading country in the world. Bombs, torpedoes, rockets, missiles... "for Saudi Arabia In the midst of a controversy over the sale of weapons fuelling the war in Yemen, the report sent to Parliament emphasizes "the responsibility of our defense export policy". 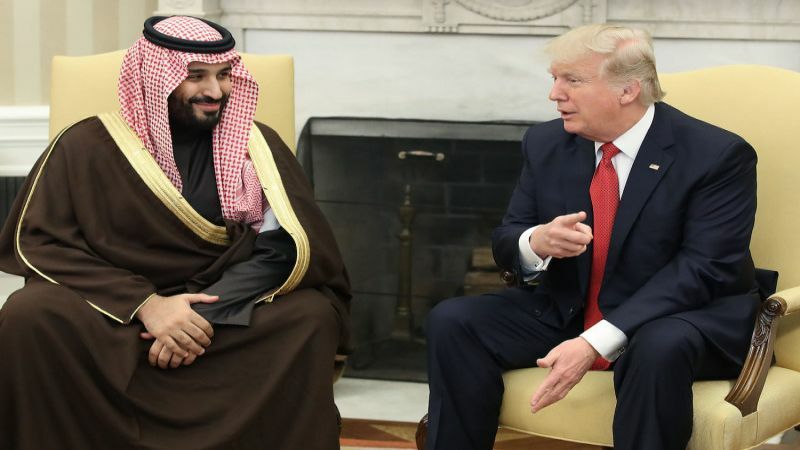 However, the document also informs us that in 2018, the government approved 174 new arms export licenses to Saudi Arabia, including 12 licenses worth €4 billion for equipment in the category of "bombs, torpedoes, rockets, missiles, other explosive devices and charges and related equipment and accessories". In Yemen, Saudi coalition bombings have killed thousands of civilians and displaced millions. Other states such as Norway have announced the freezing of their arms sales to Saudi Arabia, while the Belgian courts have just suspended Walloon export licenses to Riyadh, particularly because of the risk of violations of international law. And Yemen is not the only case that raises questions. Egypt, where NGOs denounce bloody repression and constant human rights violations, remains one of France's very good customers, which approved more than 70 new export licences in 2018, including for weapons in the "calibre over 20 mm" or "ammunition" category. There are also questions about arms supplies to China or Russia, even though these two states are supposed to be under an EU embargo. A minimum of information for French MEPs Admittedly, the report states that arms transfers to embargoed countries are carried out "in compliance with the exemptions provided for". However, it does not provide any information on the modalities of these derogations. Similarly, while the rigour of export control procedures is highlighted by the Ministry of the Armed Forces, the report does not make it possible to know what type of equipment has been precisely delivered, nor what the 50 notified refusals correspond to among the thousands of licences granted, or how the authorities ensure that French weapons do not contribute to rights violations. The presence of equipment made in France on Yemeni soil - Leclerc tanks, Mirages 2000... - contributes to the concerns of NGOs, and of some deputies, who regret that they cannot properly exercise their role of controlling the executive's activities in this sector. 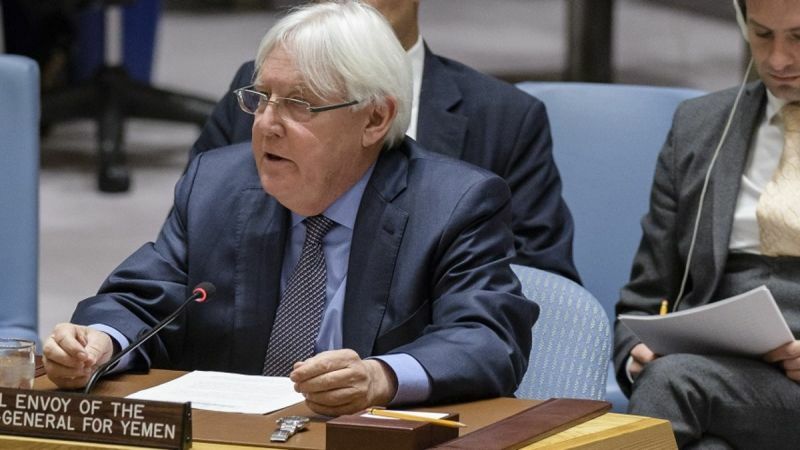 Last April, Sébastien Nadot (LREM deputy) tabled a resolution with some 30 other parliamentarians calling for a commission of inquiry on arms sales to committed states in Yemen. The objective: to obtain the information that is missing from the annual report provided by the government, and to determine whether France is meeting its international commitments. In particular, the Arms Trade Treaty, which prohibits exports where there is a risk of a violation of international law - a risk that probably exists in the Saudi case. To date, the request for a commission of inquiry has not been successful. 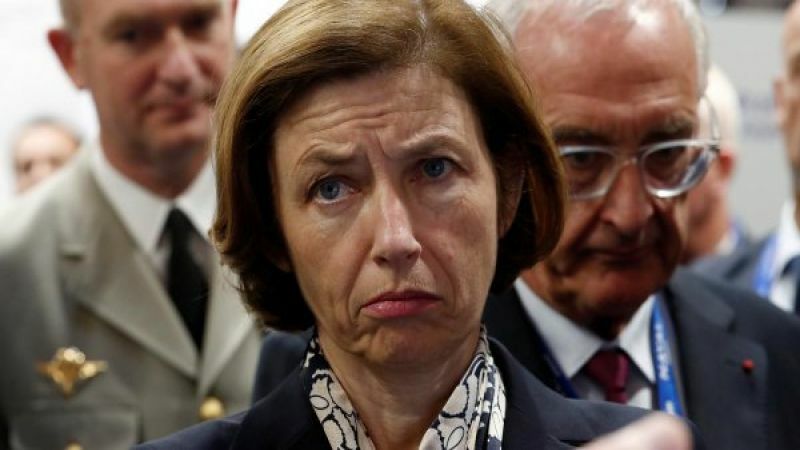 Minister of the Armed Forces Florence Parly will be heard this Wednesday, July 4 at the National Assembly: an opportunity for parliamentarians to try to find out more?